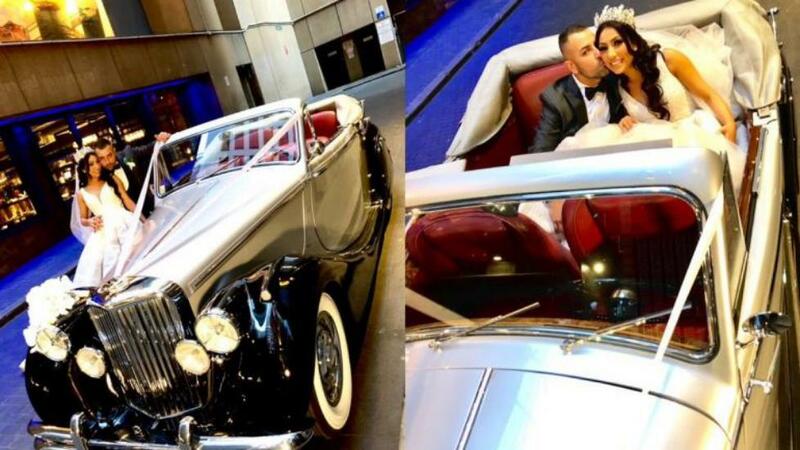 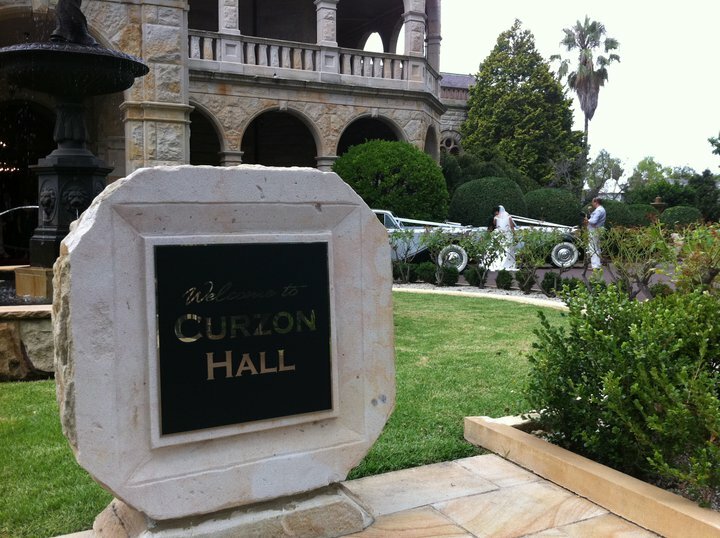 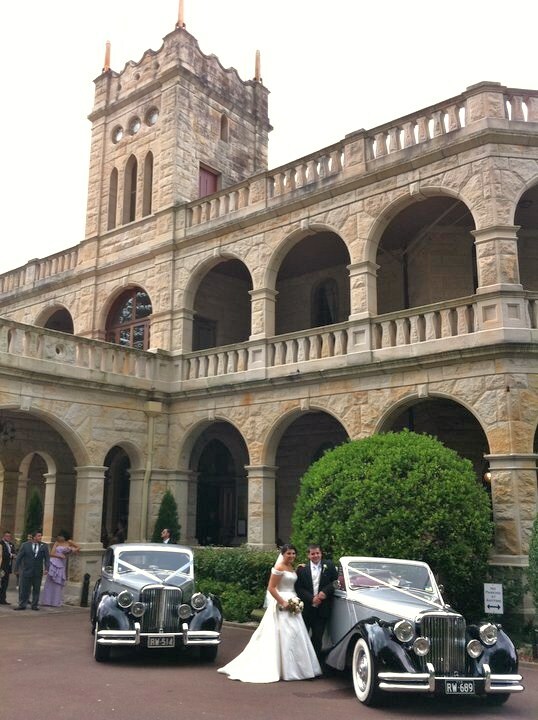 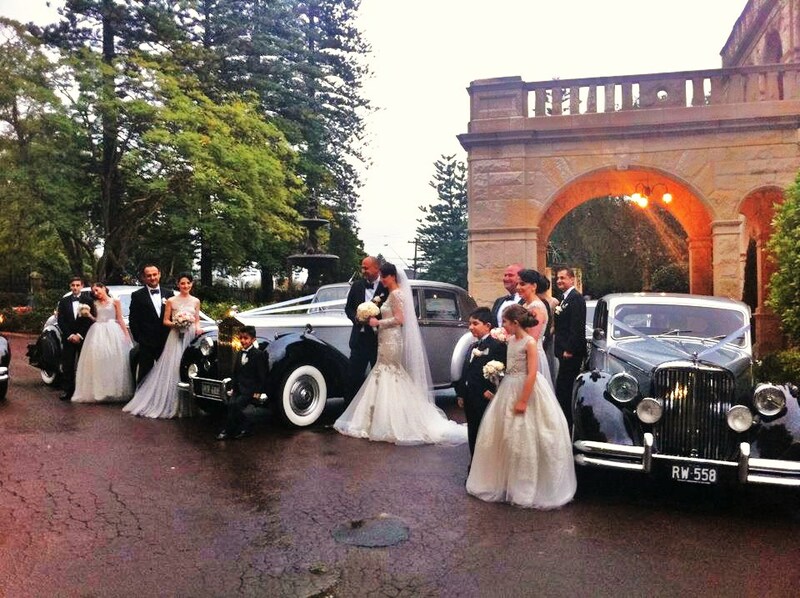 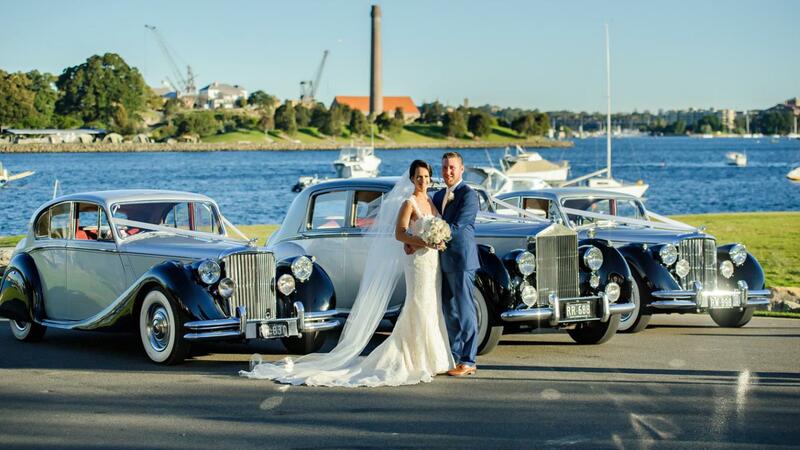 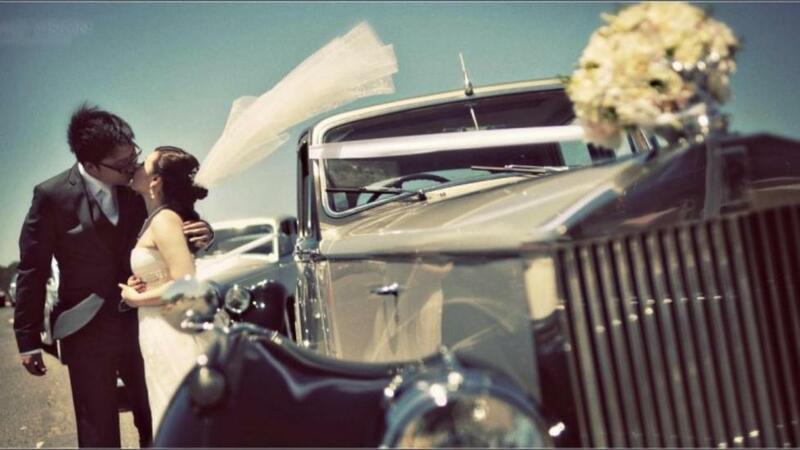 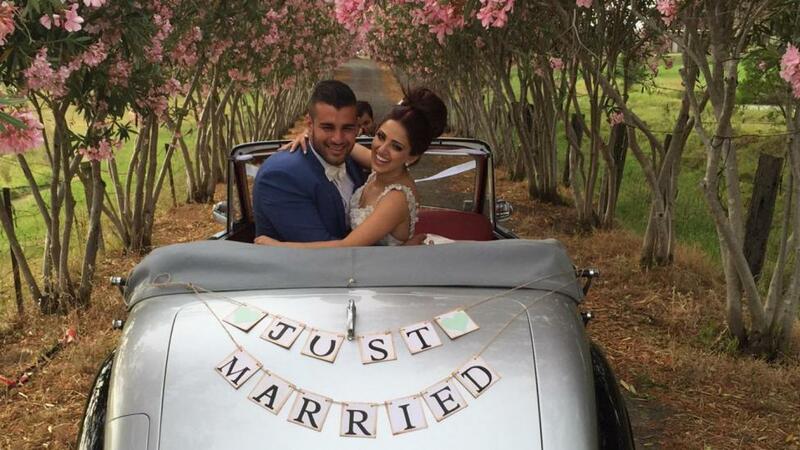 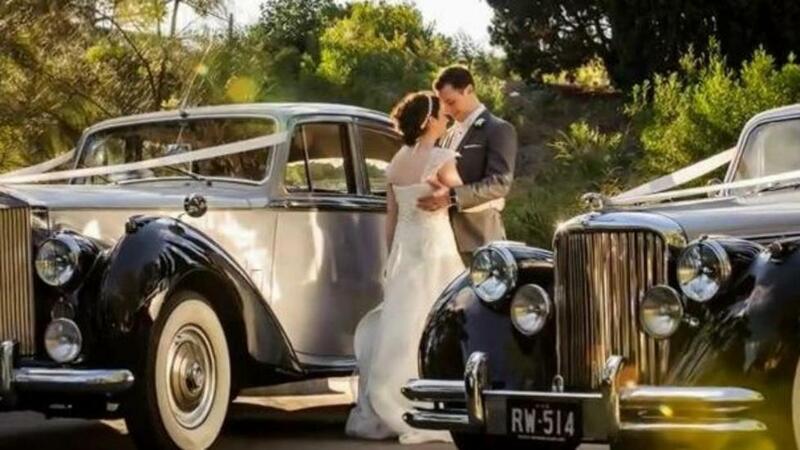 Curzon Hall, one of the most spectacular venues in Sydney and the only Castle based Wedding reception venue is located only a few streets away from us so if you going over to inspect the venue why not give us a call and inspect our wedding cars at the same time. 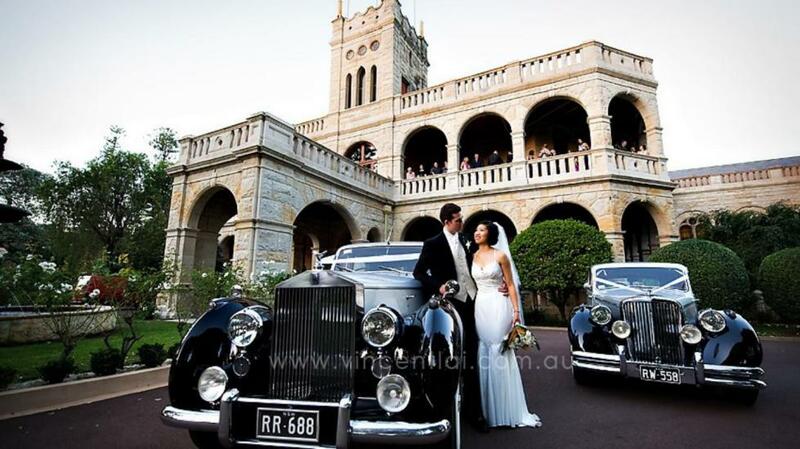 Call on 02 98788888 to check we are available for you. 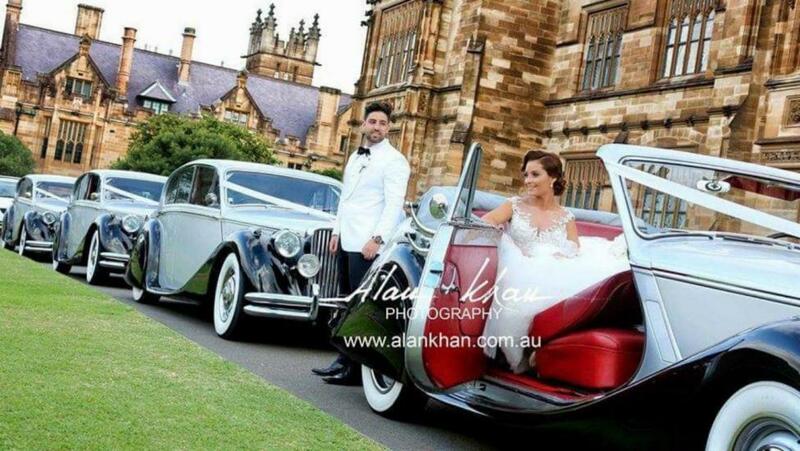 Owned by the Navara group who also own Conca Doro, Oatland House ,	and Le Montage in Lilyfield, you know service can only be 5 star. 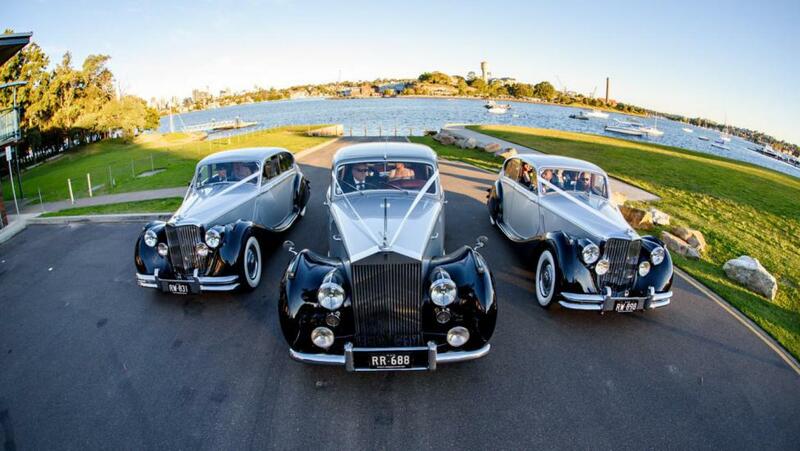 Stunning wedding cars cars perfect for the Curzon Hall Wedding reception Centre.